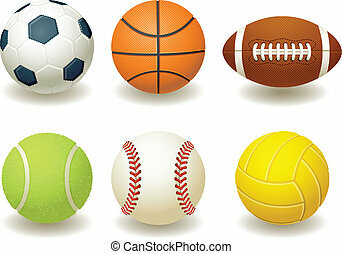 Sport balls. 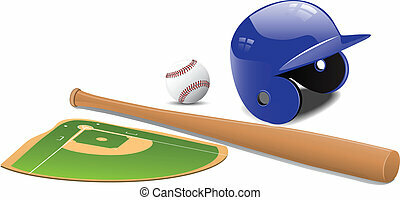 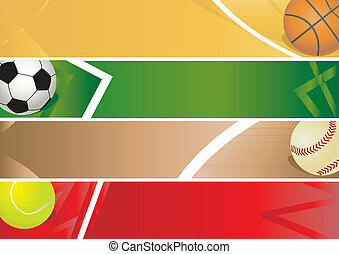 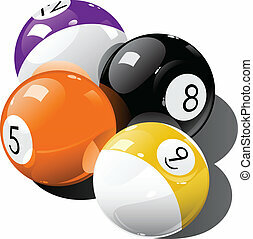 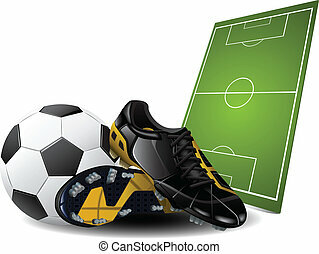 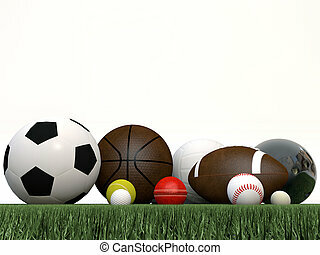 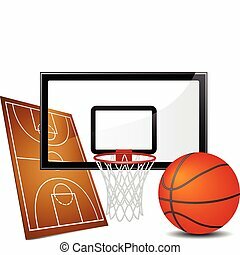 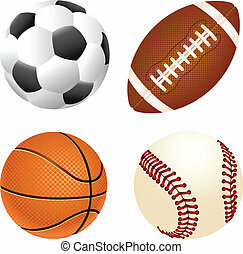 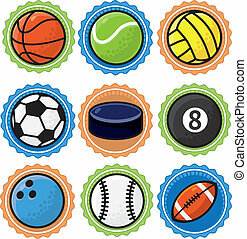 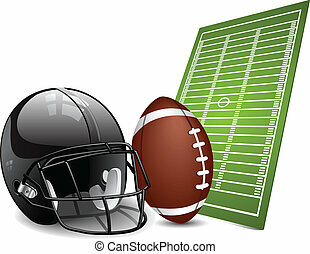 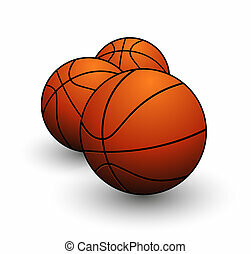 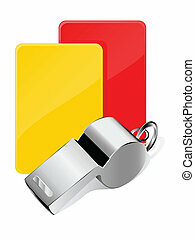 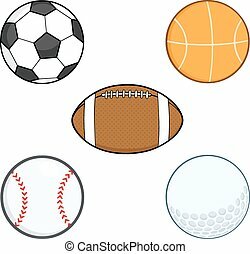 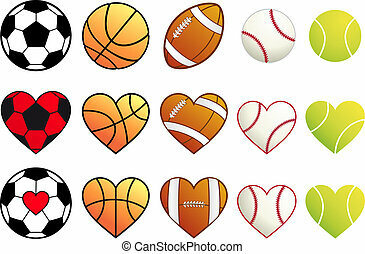 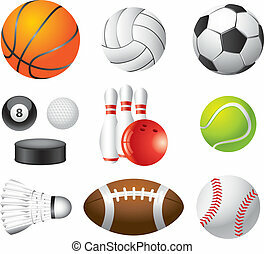 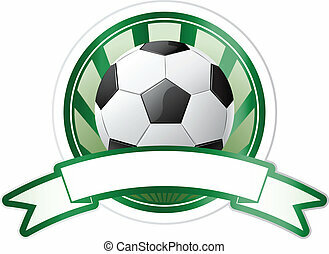 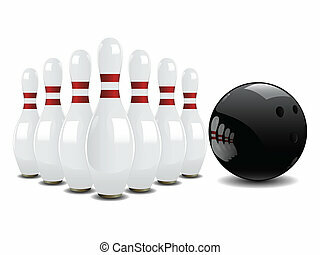 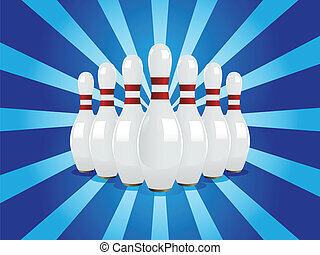 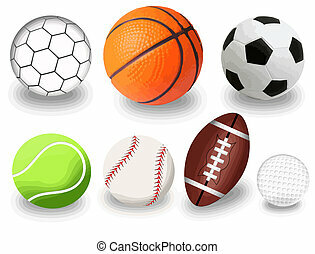 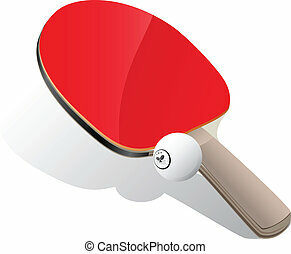 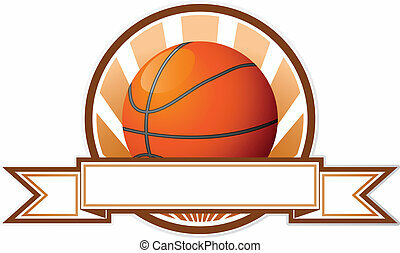 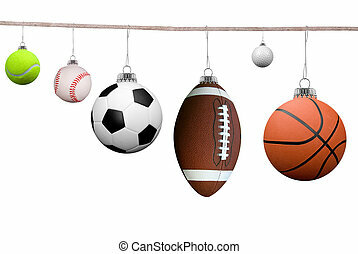 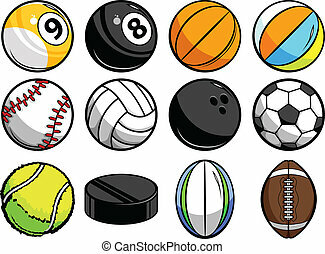 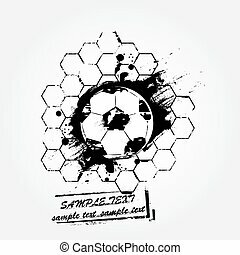 Vector illustration of sport balls over white. 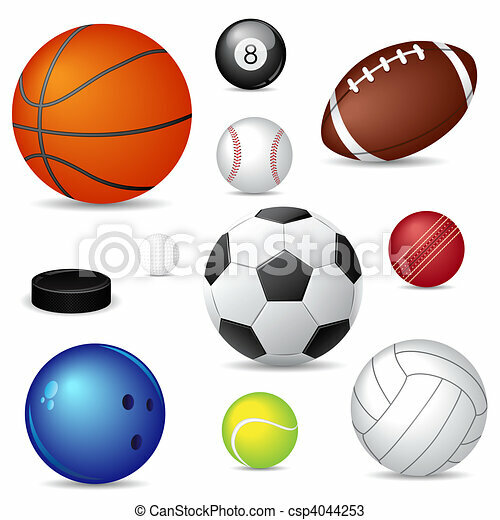 Set of different sport balls.